Disney has just posted the Walt Disney World Railroad closure dates to support Tron construction. Starting December 3rd, the Walt Disney World Railroad will be closed. There is no reopening date listed, but sources indicate we could be looking at over a year of closure time, or more. Disney is anticipating a long closure too. 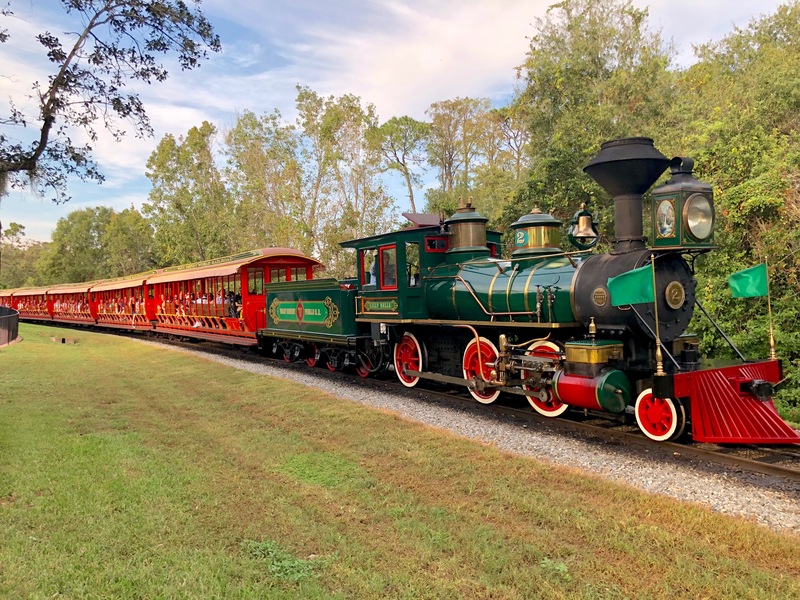 A railroad car will be parked at the Main Street Railroad Station for an extended period of time, allowing guests to get an up-close look and one-of-a-kind photo opportunities.